You never know who you will impact unless you put your story out there! Everyone has a story that can inspire anyone. Live videos are all about connecting with real people. When you show yourself behind the scenes and you're authentic, you create real relationships by connecting with real people. Everyone starts with no followers. Acknowledge your viewers as friends and broadcast for them! 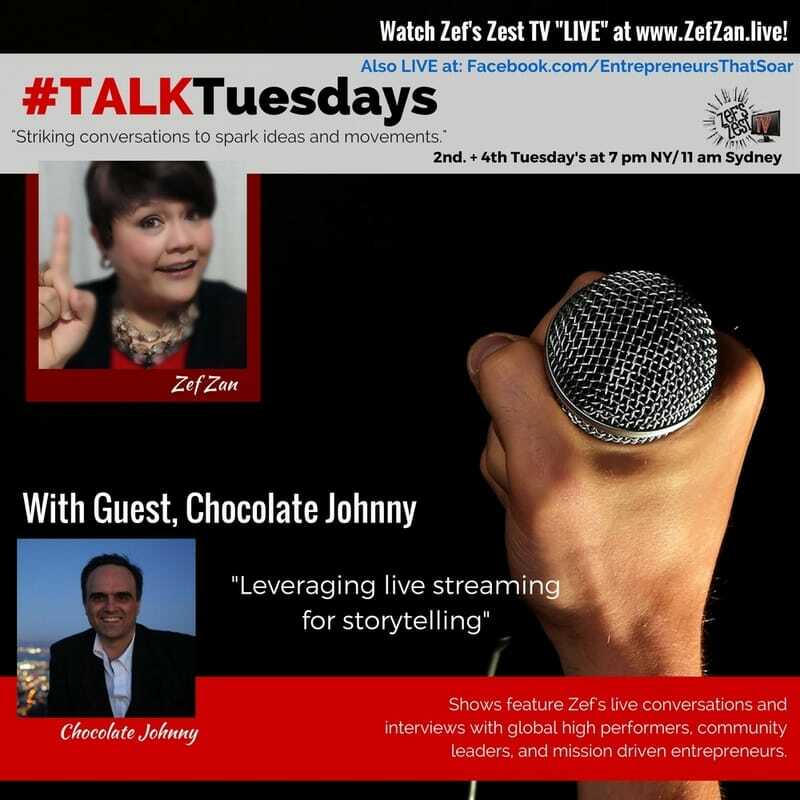 John Kapos, otherwise known as Chocolate Johnny, is a 3rd generation chocolatier and owner of Perfection Chocolates, founded in 1939 in Australia. He's amassed thousands of followers and views showcasing his behind-the-scenes making chocolates and sweets. You can find him on Periscope @chocolatejohnny. 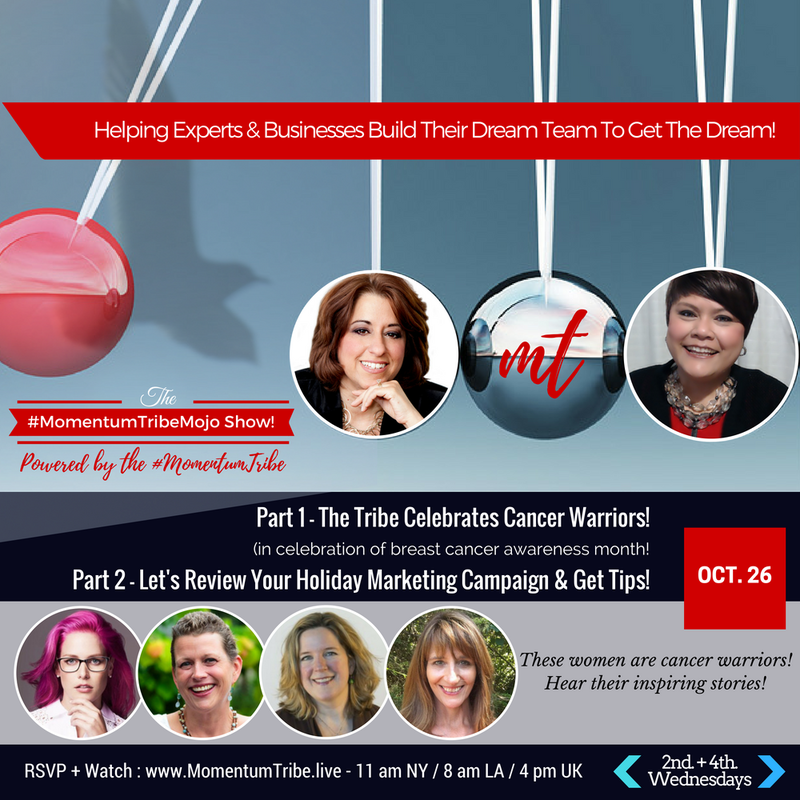 #MometumTribe is celebrating their one-year anniversary with a special episode highlighting cancer survivors. October is Breast Cancer Awareness Month! It's important to stay educated. Everyone deals with traumatic situations and experiences. After cancer, everything else is perspective. 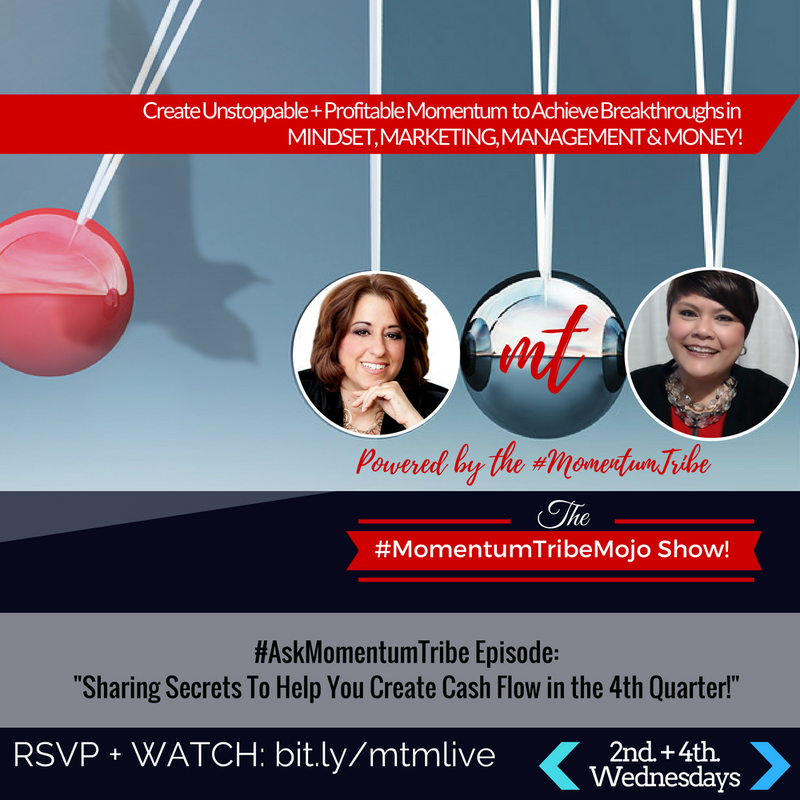 Take your hardships as opportunities to build your momentum in business and life. Always share your story. You never know who you will inspire and how you will impact the world in a bigger way. Many business people are nervous about misspeaking with the LGBTQIA+ and saying something inappopriate or offensive. Be aware of body language and know the line between having open communication and forcing out personal information. Marketing to the LGBTQIA+ is about being more inclusive, not targeting. If a person's sexual orientation and identity are not relevant to business conversation, you do not need to bring it up. Be genuine. Just like customer loyalty, the authenticity of your brand is just as important as appeasing your customers, including the LGBTQIA+ community. Jenn T. Grace is a "Professional Lesbian" who teaches straight people how to market to gay people and gay people how to market themselves. She focuses on educating straight audiences and coaching gay entrepreneurs in one-on-one settings to help them grow their businesses. She is also an author, blogger, podcaster, and speaker. Your video is not enough visual content to keep viewers interested. 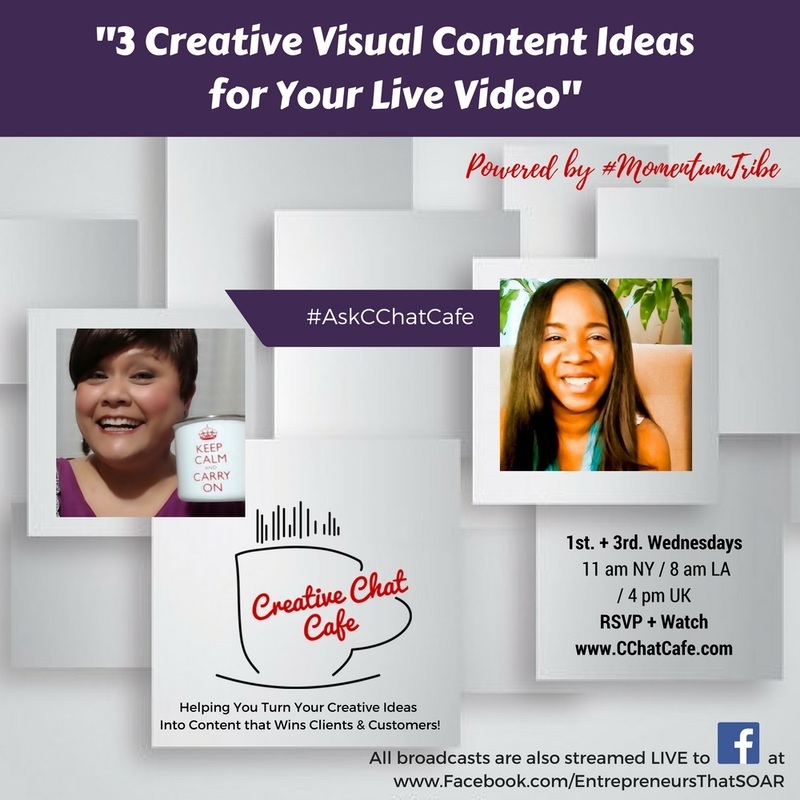 Use visuals to keep viewers involved! Keep your live video engaging with slideshows, physical showcards, and images and infographics. You know your audience best. Images can always improve video content, but target your audience's visual preferences for the best engagement. Live videos will help you with marketing, productivity, and conversions but only if you're consistent, avoid distractions, and have a strategy and plan. 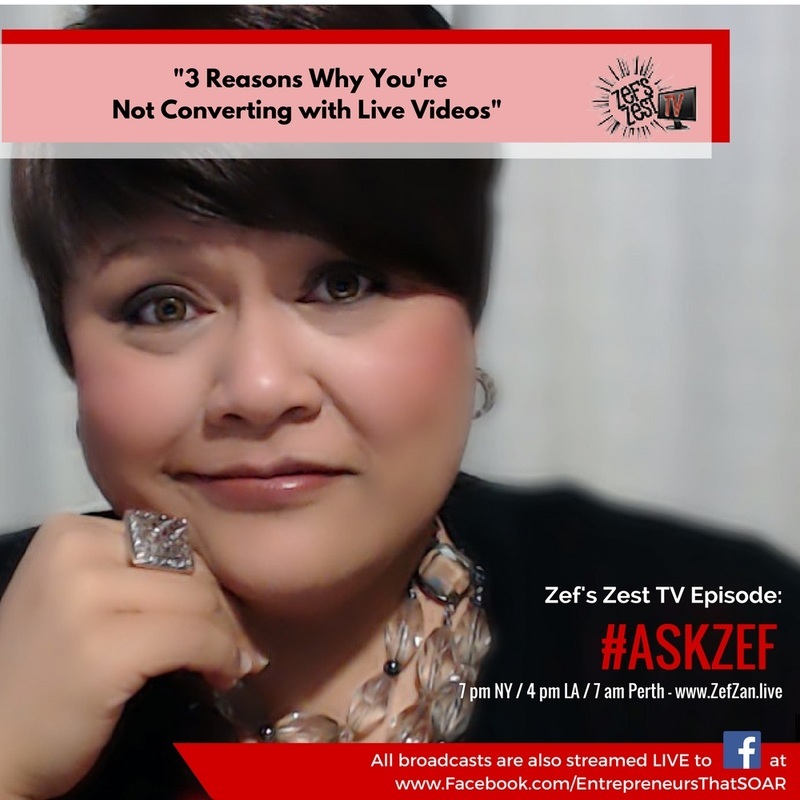 Converting with live videos can take ​90 days before you experience a return. Do not be discouraged and continue creating valueable content. Build a system or process so you don't rely on a single platform and so your viewers can find all your videos in one place. Parents, teachers, and other adults need to encourage children and give them opportunities to speak up. Every person has something to learn from someone else. Learn to listen! Communication and conversation is vital to all facets of life. Put down your phone and engage with others. Beverly Jones-Durr is the CEO of Beverly Jones-Durr Enterprises which hosts several programs to help empower women, children, and teens with writing and public speaking. 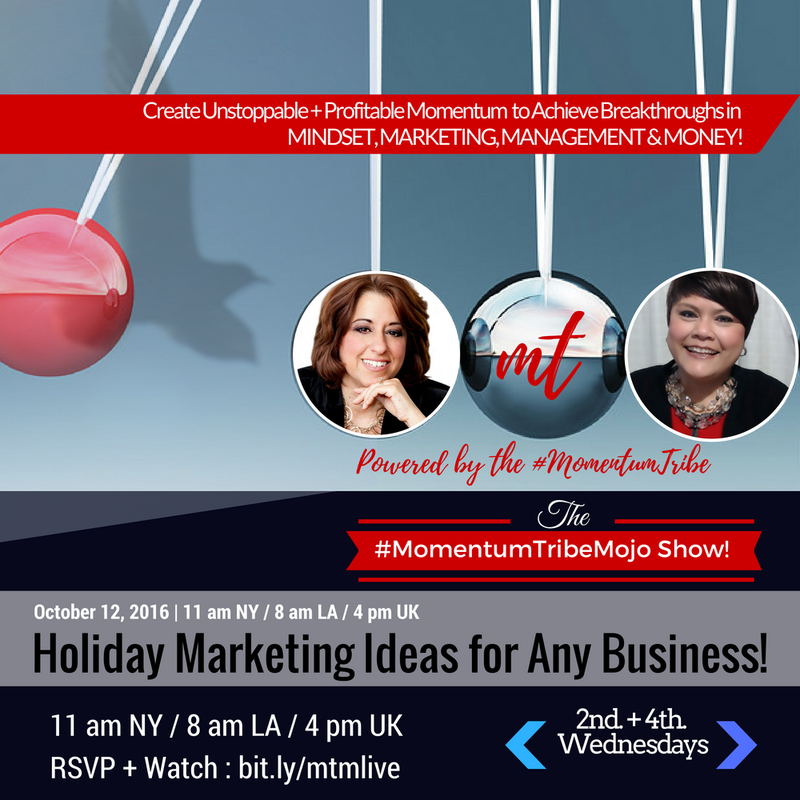 She is also a Life Purpose Coach, Artist, Motivational Speaker and a published Author. 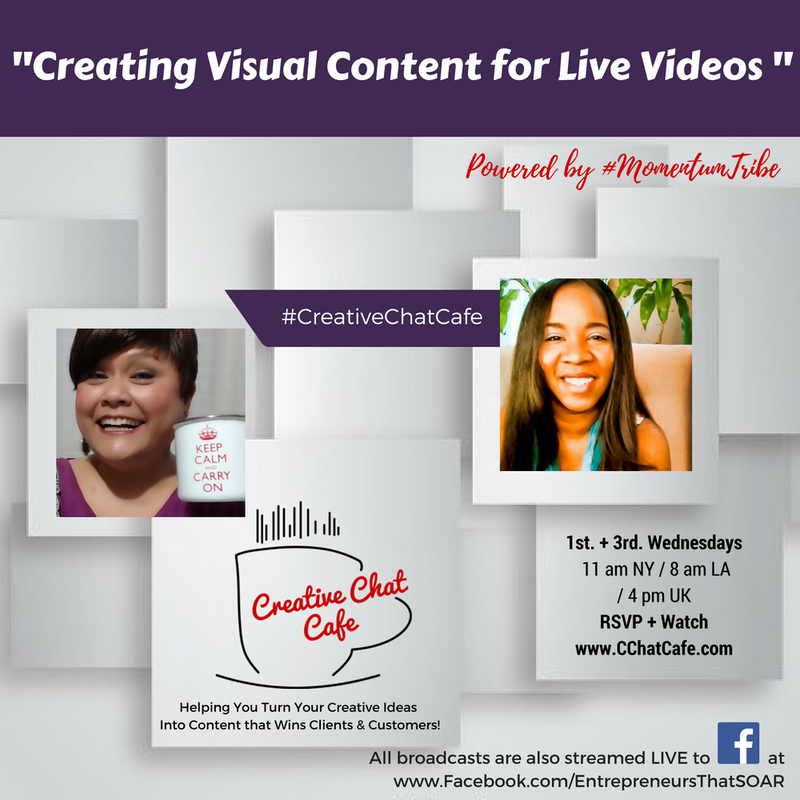 Visual content is just as important in live video as your script. Use it to tell a story! Videos become static without interesting, memorable, and engaging images. Everyone has a short attention span. Keep viewers alert with text and graphics! 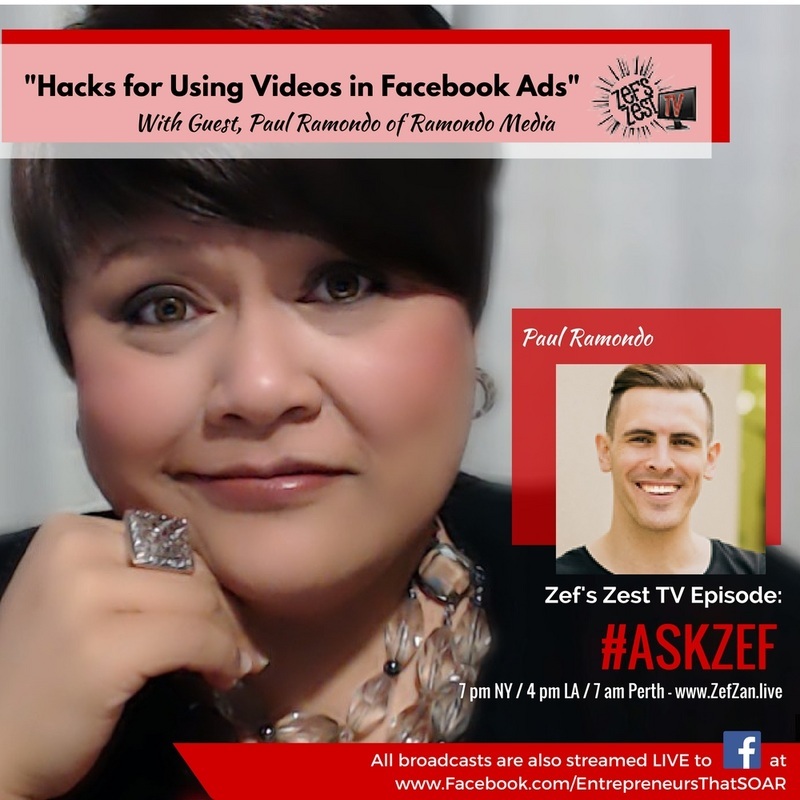 Facebook ads can be optimized by using videos to boost engagements and awareness. Facebook has several tools that you can use to reach your target audience while staying in your budget. Make the most of your budget by using split testing and keeping a timeline of your ads. Paul Romando of www.paulramondo.com is an entrepreneur and digital marketer from Perth, Australia. He teaches marketers how to drive more traffic, elevate engagements, and crush conversion rates for their websites and businesses.